So, if life gives you lemon... make lemon cake! 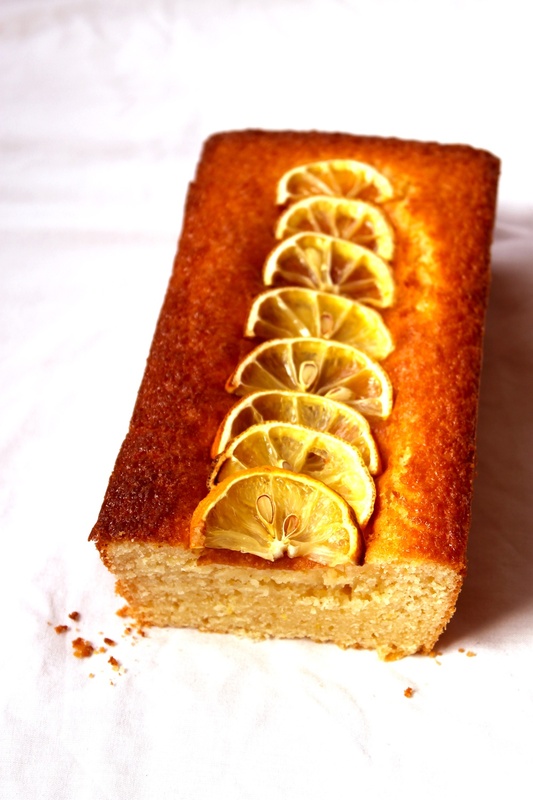 This simple lemon cake recipe is perfect for everyday baking and absolutely delicious! Pre-heat the oven to 180°C (gas mark 5/350°F). Butter and flour a rectangular cake tin. In a large bowl (or a blender), mix together all the ingredients. Pour the batter into the prepared cake tin and bake for 35-40 min or until a toothpick inserted in the middle comes out clean.